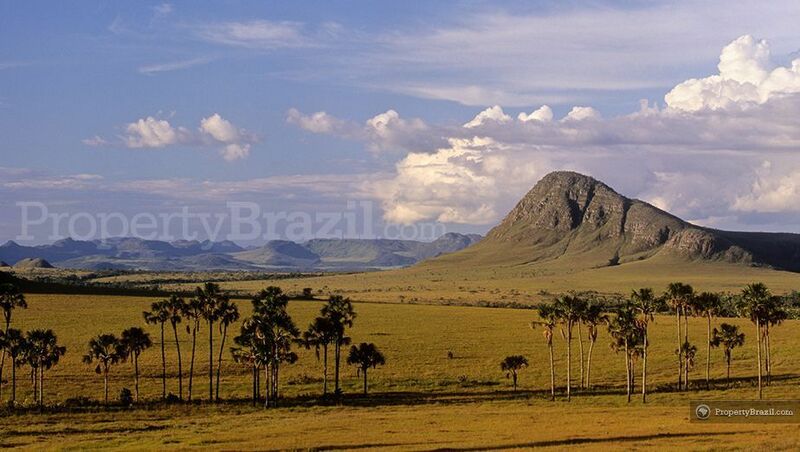 Located in the central west of Brazil, the state of Goiás offers a wide range of tourist attractions. Highlights include the famous Chapada dos Veadeiros National Park with its magnificent nature, the colonial towns of Pirenópolis and Goiás city as well as the therapeutic how water springs of Caldas Novas. The state capital is Goiânia which is the region’s second planned city along Brasília. 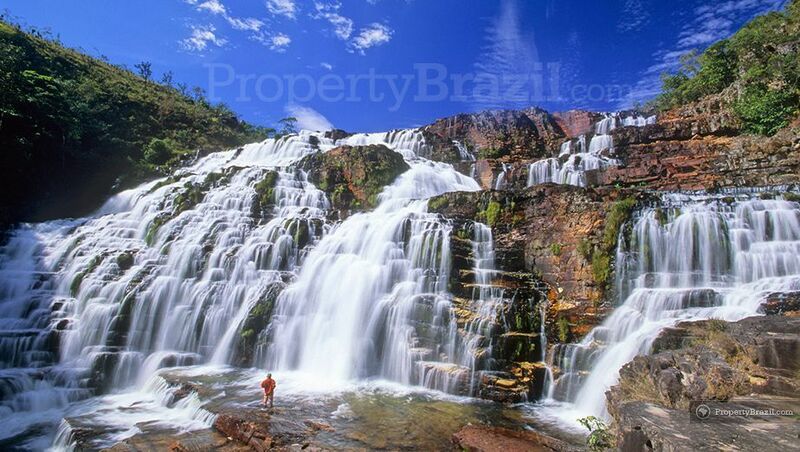 Located in the northern part of the state, Chapada dos Veadeiros is a natural paradise and attracts tourists from all over Brazil. Set on a big plateau over 235 000 hectares, Chapada dos Veadeiros offers spectacular nature with canyons, waterfalls and an incredible range of plants and animal species. 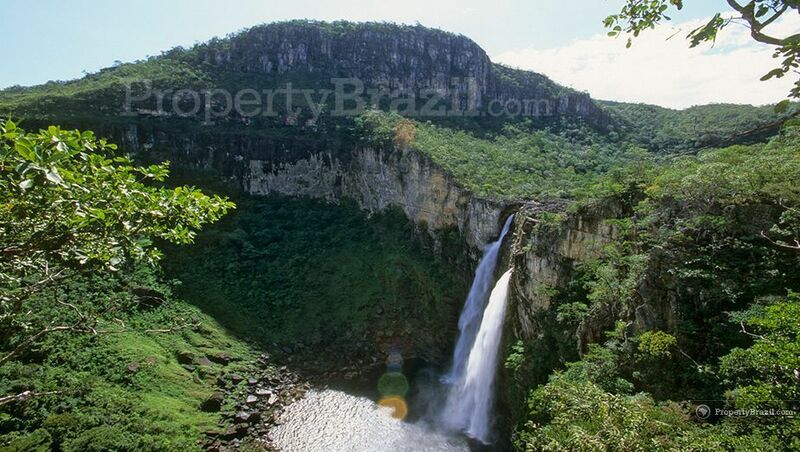 In 2001, the Chapada dos Veadeiros National Park was declared a Unesco World Heritage site. Pirenópolis located 125km from Goiânia and 140 km from Brasília, is a charming colonial town and is a popular weekend destination. The area around Pirenópolis offers gorgeous nature and is a great ecotourism destination with over 70 beautiful waterfalls. The city of Goiás, or sometimes simply called the “Old Goiás”, is another charming colonial town in the state and has since 2001 been declared a Unesco World Heritage Site. 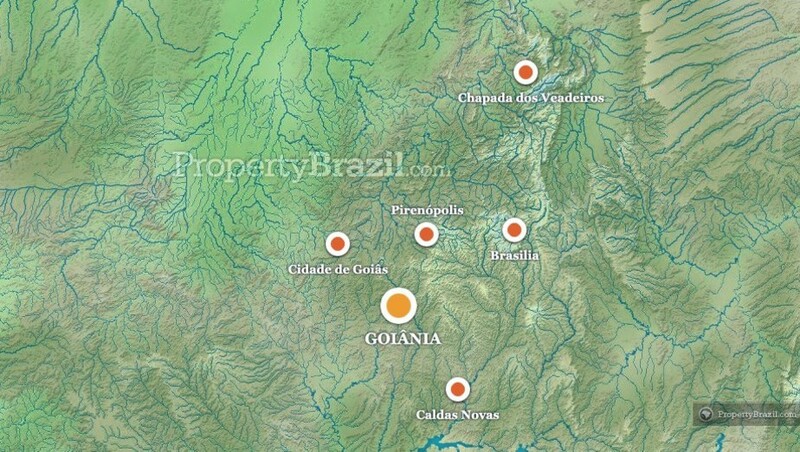 The state capital Goiânia is located approx. 210 km from Brasília and is the second planned city in the region. Caldas Novas located 159 km from Goiânia and 295 km from Brasília, is a famous tourist destination in Goiás boasting therapeutic hot water springs. Each year the area attracts over a million Brazilian tourists who come here to enjoy the curative hot water springs. The Santa Genoveva Airport in Goiânia is located approx. 6 km from the city center and receives flights from many Brazilian cities. Please enter our forum or visit the flight guide for more info about traveling in this destination.